Hi, my name is Amy (aka servopuff). 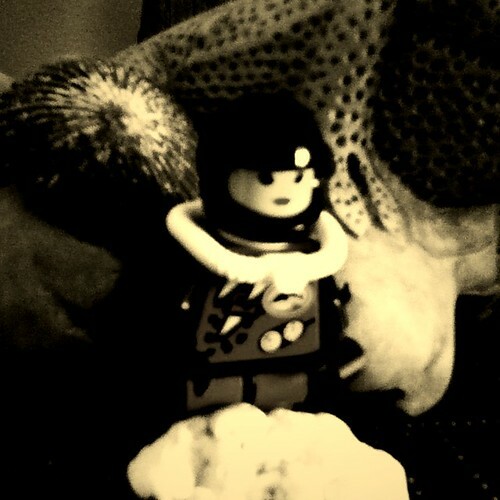 In this blog I'll highlight our newest designs. Thanks for reading! 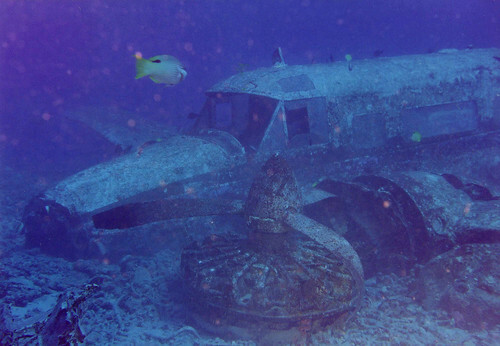 A scuba diver in Jupiter, Florida discovered what may be a WWII-era plane submerged in 200 feet of ocean water. 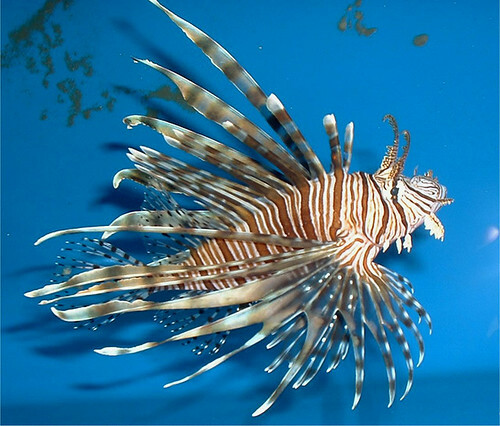 The amazing find unfortunately seems to be a haven for invasive lionfish. Here’s a short wrap-up of notable scuba stories from November 2011. Another lionfish event in Florida resulted in the elimination of over 1500 invasive lionfish from waters in the Florida Keys. Visitors to the Newport Aquarium in Newport, Kentucky will be able to enjoy a holiday attraction called Scuba Santa’s Water Wonderland from November 25 to January 1. A wetsuit company has developed a stealth wetsuit which conceals the faint electric signals divers emit while underwater. The wetsuit is meant to allow divers to approach underwater wildlife without being detected by those electric signals. Australia is planning to create the world’s largest marine protected park off the northeast coast of the island nation. A diver found a Canon camera while scuba diving off of Vancouver, British Columbia, and was able to track down the owner – who had lost the camera a year earlier. Here’s a short wrap-up of notable scuba stories from October 2011. Vladimir Putin made scuba headlines in August when he reportedly found ancient Greek jugs while on a dive. It was recently revealed that the “discovery” was a sham; the jugs were planted prior to the dive. PADI recently added an RSS dive news feed to their smart phone app. Italian researchers published a study comparing the number of headaches suffered by scuba divers versus a control group. The study found that divers suffered fewer headaches than non-divers. Liquid Image recently unveiled a new HD scuba mask camera. A blogger with the travel site Gadling recently went scuba diving in the Maldives with Fabien Cousteau. Cody Unser, daughter of Indy driver Al Unser, has a foundation which focuses on paralysis research. A recent study found that scuba diving may help paraplegics regain sensation. Portuguese divers recently discovered the wreck of a 1977 Swiss air crash. Here’s a short wrap-up of notable scuba stories from September 2011. Scuba diver Allen Sherrod went for his third attempt to break the Guinness World Record for the longest freshwater dive. The Lake David, Florida dive was scheduled to finish on september 16th after 120 hours. The dive was successful. Professional divers are using Sony Readers at depths of 300+ feet with custom-fitted waterproof and pressure proof cases by GATE. Travel website Gadling posted an interesting article about the popularity of SNUBA. CNN ran a story about unusual dive spots, including the continental rift in Iceland, and the Neptune Memorial Reef in Florida. A young Iraq war veteran died in St. Petersburg, Florida after a scuba tank he was carrying exploded. The accidental death was under investigation because scuba tanks do not normally spontaneously explode. A South African scuba diver was found hours after a friend reported him missing – in jail for diving in a protected area without a permit. Read: Missing scuba diver found in jail. Here’s a short wrap-up of notable scuba stories from August 2011. Divers in Texas conducted a survey in the Brazos River to determine if any threatened species would be disturbed by planned construction. SSI is joining forces with Ocean First Divers and Sustainable Travel International to develop a green scuba certification. A diver who took up the sport in his 58th year is the UK’s oldest scuba diver, at age 91. PADI expected to certify its 20 millionth diver last month. Gadling posted a nice online gallery of UNESCO Underwater Cultural Heritage Sites, many of which cannot be dived. Russian Prime Minister Vladimir Putin apparently found ancient Greek jugs while on a dive at Taman Bay in south Russia. Quite a find for someone on just his third dive. The Astronaut Scholarship Foundation is auctioning off a scuba diving adventure with Buzz Aldrin. Bollywood actor Aftab Shivdasani has been a certified scuba diver for over a year. On a recent trip to Tel Aviv, Israel, the advanced diver explored the underwater offerings. Read all about it. The Gosport Diving Museum, the first diving museum in the UK, recently opened. The BBC has an audio slideshow showcasing some of the exhibits. The new museum claims to have the best range of scuba diving equipment on display in all of Europe. Have you been to the Gosport museum? Is it worth the high praise? 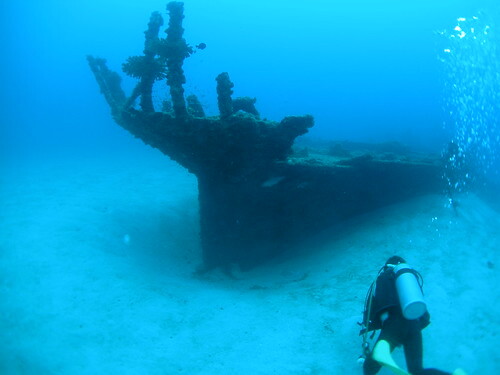 Here’s a short wrap-up of notable scuba stories from June 2011. Scuba divers have captured amazing images from beneath the sea off the Japanese coast in the wake of the March 2011 earthquake and tsunami. MLS player Roger Levesque of the Seattle Sounders celebrated a goal with a unique mock-scuba boat-style entry fall. You can see an animated GIF of the celebration here: The Scuba Dive Soccer Celebration. 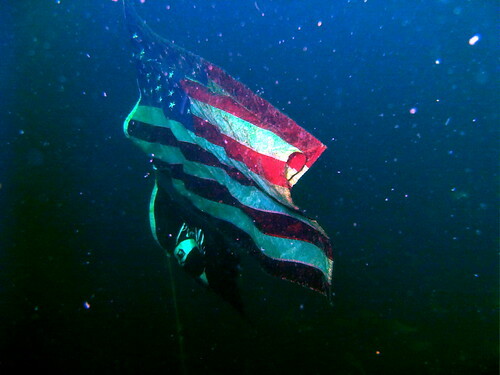 Florida Republican Representative Allen West took the American Flag with him on a recent scuba dive, an act forbidden by the Flag Code. According to the Code, the American Flag must not touch anything beneath it, including water. West was leading a group of veterans on a diving trip off the coast of Deerfield Beach. Here’s a short wrap-up of notable scuba stories from May 2011. The wreck of Captain Kidd’s pirate ship the Quedagh Merchant will become an underwater museum off the coast of the Dominican Republic. Submerged in just 10 feet of water, the site will be accessible to scuba divers as well as snorkelers. An Australian diver set a new scuba depth record of 194 meters while cave diving in New Zealand. A newly-sunk Communist-era plane has become the world’s largest underwater airplane. The artificial reef lies 22 meters under the surface. Following their star-studded wedding at the end of April, Prince William and Kate Middleton took their mid-May honeymoon to the tropical Seychelles. Known for unique fauna and spectacular underwater life, it’s no surprise that the couple spent some of their time scuba diving. Read more about the royal dives.